Old Creek Lodge is not currently available. 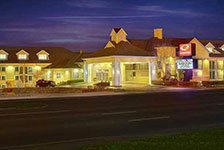 Check out our other great Pigeon Forge Hotels. 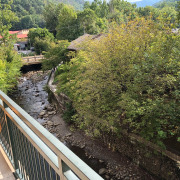 Old Creek Lodge is located in Gatlinburg on a cool mountain stream where every room has a balcony over the water. 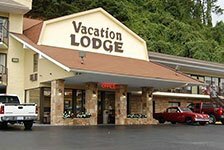 It’s just a short walk to the many attractions including Ober Gatlinburg Tramway & Ski Resort and The Great Smoky Mountains National Park. 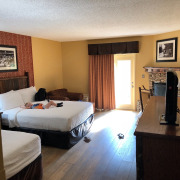 Features include 24-hour front desk, express checkout, outside corridors, free breakfast, free Internet access, outdoor pool, and non-smoking rooms. .5 mile from Great Smoky Mountains National Park. 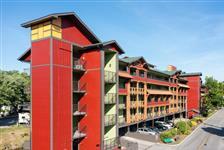 Within walking distance to Downtown Gatlinburg. Private balconies overlooking mountain stream. Gas fireplaces, minifridges, microwaves, & flat screen TVs in-room. 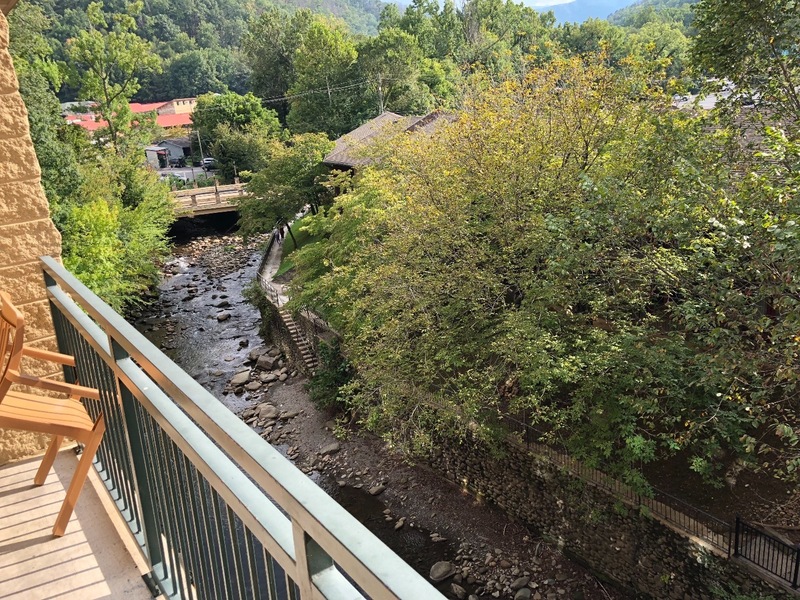 Planning a trip to Gatlinburg? We are located on a cool mountain stream where every room has a balcony over the water. 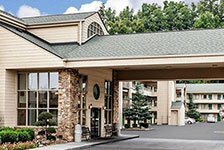 Just a short walk to the many attractions including Ober Gatlinburg Tramway and Ski Resort and The Great Smoky Mountains National Park. If your day's adventure takes you further, ride the trolley from our hotel to Pigeon Forge and Dollywood, Ripley's Aquarium, and Outlet shopping at Tanger Five Oaks. Dining is always great in Gatlinburg; the nearby Peddler and The Park Grill are local favorites. 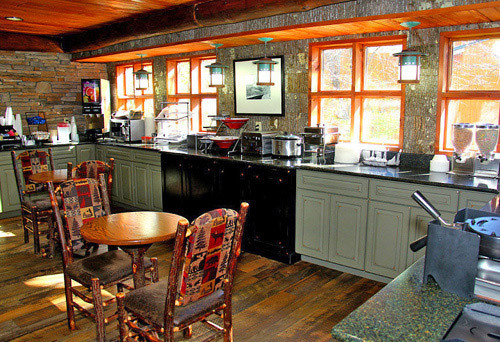 Old Creek Lodge has all the amenities you expect and some you wouldn't! You'll find a fireplace in every room, remember this is the mountains. Take a dip in the pool and you'll think you're in a mountain stream - it's so close. Enjoy your breakfast from our deck overlooking where two streams meet at our property. We offer plenty of free parking for your convenience. Old Creek Lodge in Gatlinburg will be one of your favorites. How many rooms are available at Old Creek Lodge? There are 54 rooms are available throughout at total of 4 floors. Is there a restaurant on-site? A lounge? Café? Gift Shop? No, but there are several within walking distance. During which hours is the deluxe continental breakfast served? Breakfast is served from 7am-10am. 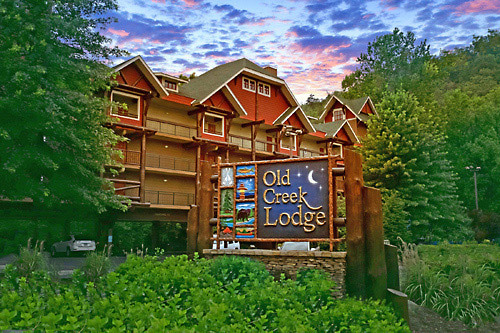 What is the minimum age required for check-in at Old Creek Lodge? Are resort fees charged at this property? There is no resort fee at Old Creek Lodge. 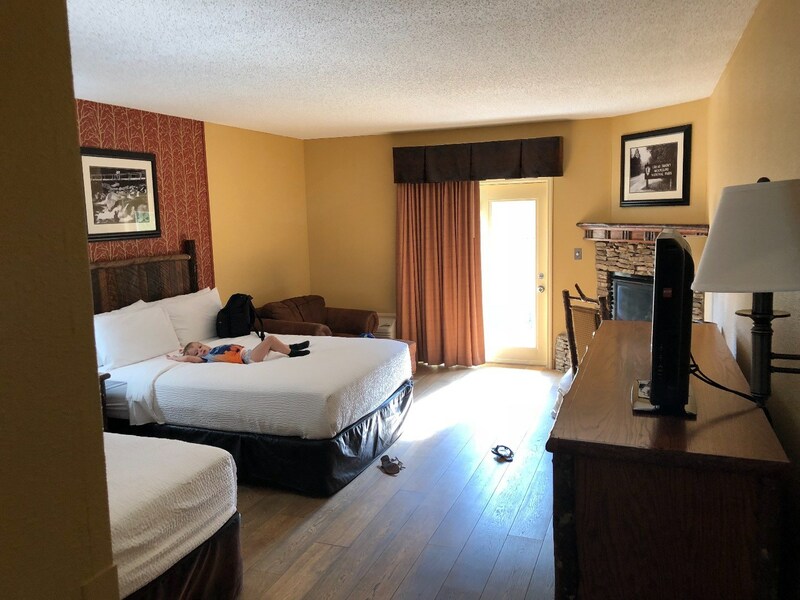 Is there a charge for rollaways or cribs at Old Creek Lodge? Rollaways are not available. Pack ‘n Plays are available free of charge on a first come, first served basis. 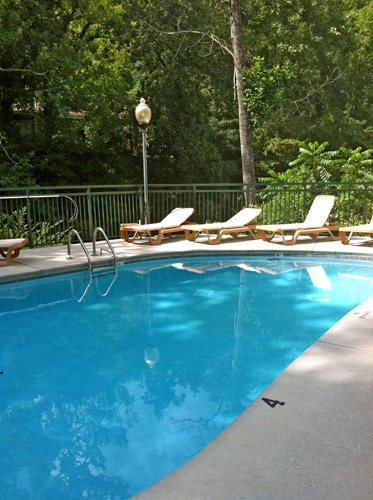 What are the pool hours at Old Creek Lodge? The pool deck is open from 8am-10pm. Yes, all Reserve Direct reservations are guaranteed for late arrival and the front desk is open 24 hours. Are pets allowed at the resort? 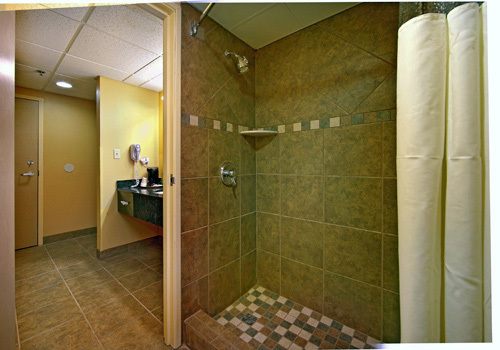 Wireless Internet access is available throughout the property. Is the hotel a non-smoking property? Yes, Old Creek Lodge is a smoke-free property. Is Old Creek Lodge on a trolley stop? The hotel is located along the trolley route and a stop is located in close proximity.